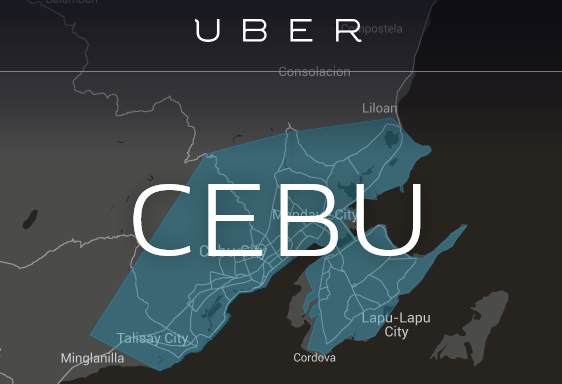 Cebu, are you ready for Uber? Starting December 3, 2015 at 8 AM, Cebuanos can now travel the Metro Cebu in style! Riders can now request for an Uber Cebu rides and experience Uber’s outstanding service within Metro Cebu and Mactan Island*. 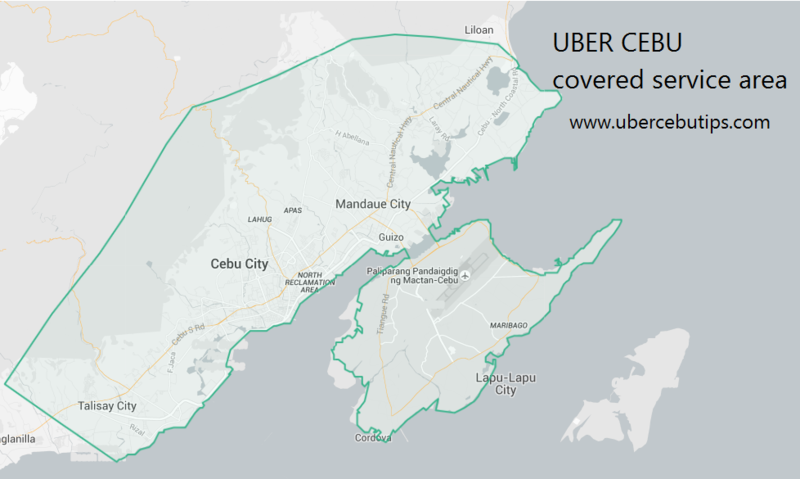 Right now, only UberX vehicles are available in Cebu. *Soft Launch coverage area will be bounded by Consolacion at the north, Talisay at the South. As a welcome gift, ALL rides taken from DECEMBER 3-9, 2015 will be at 20% off. New riders just have to sign up and enter the promotion code ‘HELLOCEBU’. If you weren’t able to avail of this promo, you can use the promo code: UBERCEBUTIPS to get a FREE Ride worth Php 200. This is available all year round this 2016. Want to know how to ride Uber in Cebu? here are some articles to get you riding in no time! How much is Uber in Cebu? Want to be an Uber Cebu Partner? Here’s a step by step guide on how to be an Uber Cebu Partner. We recommend you attend one of their Info Sessions, here’s the schedule. Hope this article helped. Let us know in the comments sections if you have any questions or suggestions. You can also reach us at info@ubercebutips.com. We would love to hear from you! Don't forget to Like UberCEBUTips on Facebook and subscribe to our blog for more practical tips and latest updates and promos! Which Bank is Best to Receive Uber Payout in Cebu? How to Request for an Uber Ride in Cebu? admin three on How to Request for an Uber Ride in Cebu? Scott on How to Request for an Uber Ride in Cebu? Copyright © 2017 Uber Cebu Tips. All rights reserved.